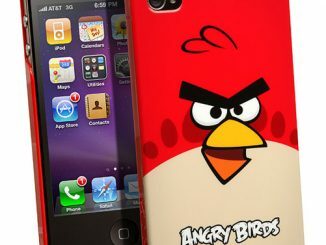 Are you an angry person? 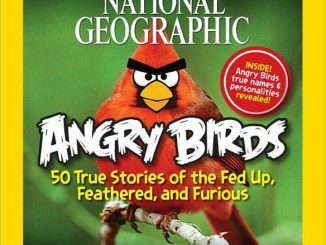 Do you find yourself mad over different things at any given time of the day or at any given day of the week? 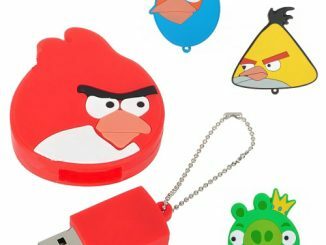 Do you feel like you’re one of the birds in Rovio’s hit game, Angry Birds, simply because you’re just furious all the time? 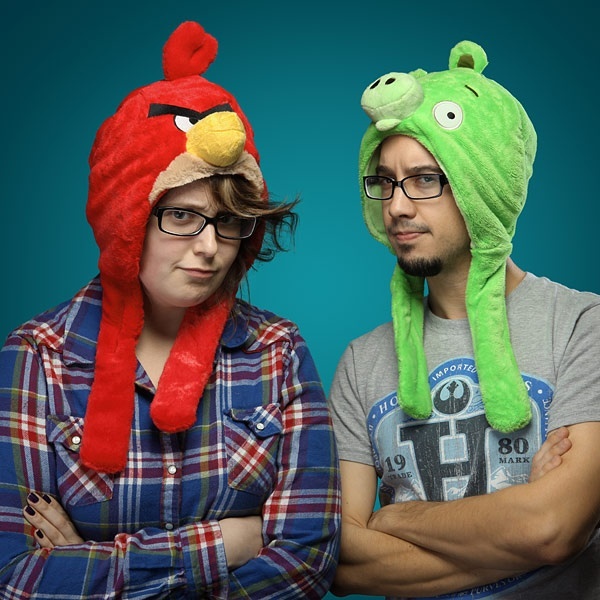 Then say it loud and wear it proud with the adorable Angry Birds Plush Hats. 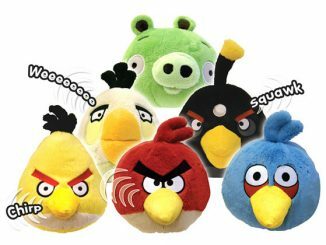 Aside from grabbing people’s attention wherever you go, the Angry Birds Plush Hats will also keep your head and ears snug and warm. 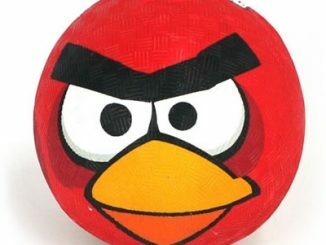 Go for the red plush hat to channel the bird’s anger, or don the green one if you’re feeling mischievous and are in the mood to steal some eggs…preferably from the dude in the red hat. 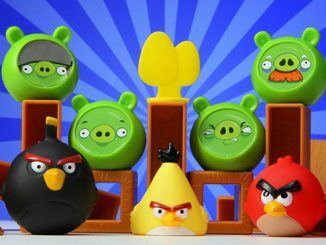 The plush hats are a toned-down and much more wearable version of the Angry Birds Masks. 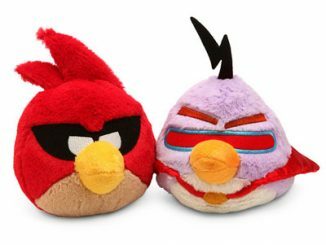 And if you prefer to wear the birds on your feet instead of your head, then check out the Yellow Angry Birds Plush Slippers. 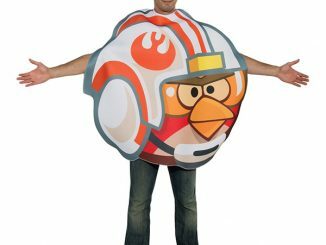 When we first featured our giant plush Red Bird modded into a head covering, we were inundated with requests to get Angry Birds hats. 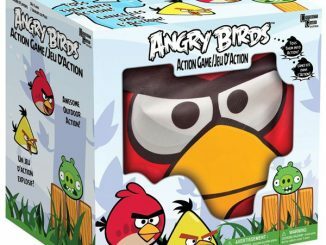 These Angry Birds Plush Hats will keep your bird brain warm this winter. Strap it on your head before you launch yourself to the grocery store to pick up some birdseed and bacon. 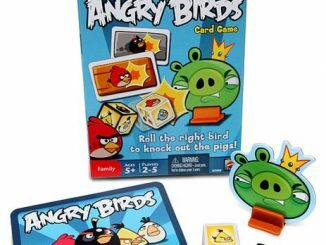 Now all you need is a human-sized slingshot and a friend willing to wear the Pig hat and sit under a cardboard box. 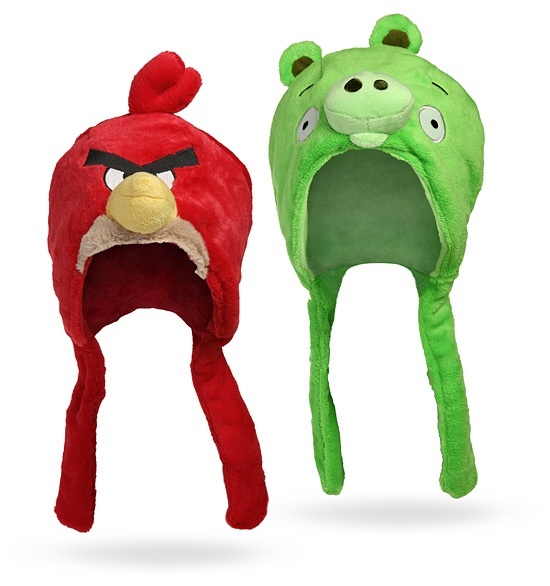 The Angry Birds Plush Hat is available from ThinkGeek for $19.99. 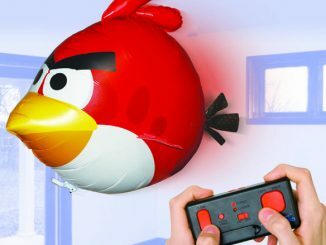 This is #1 on my Christmas Wish List. 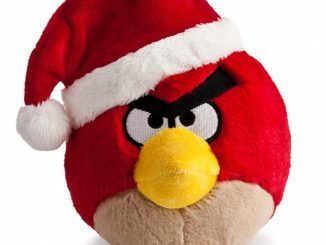 I love theese angrybird hats… I hope to see one under my chrisstmas tree next year.